To welcome new customers into your business, you have to create a welcoming environment. The feel of an office or building space goes much further than just friendly customer service. The setup and decoration of a location can affect the feeling a person has as they approach. Think back to when you were a kid. How many times did you walk by a darkened alley or supposed haunted house — things labeled as scary? You may have tried hard to stay away, or maybe you even cried or felt hesitant when made to walk inside or in front of these spots. The same thing probably happens now to you as an adult! If you walk by an unfamiliar store, you unconsciously look for the visual cues that let you know how to feel. 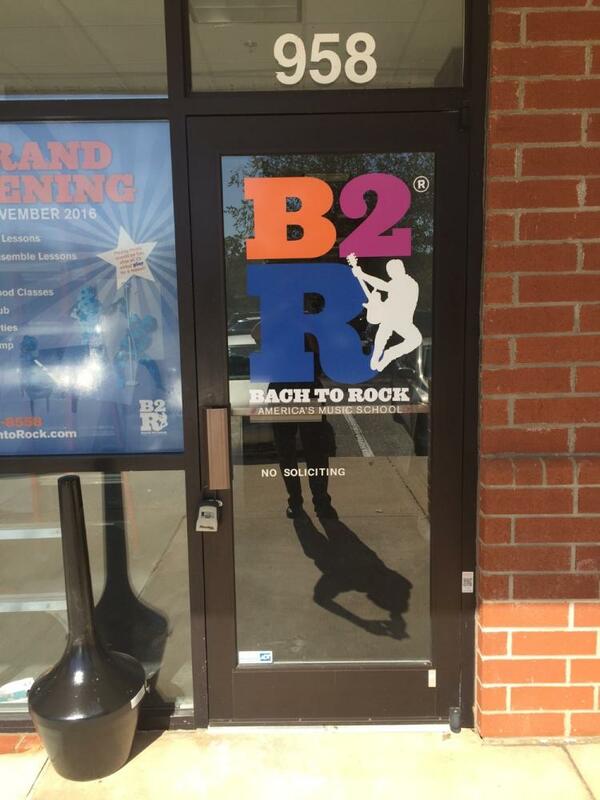 Storefront window graphics can be one of these visual cues a customer uses for your business. 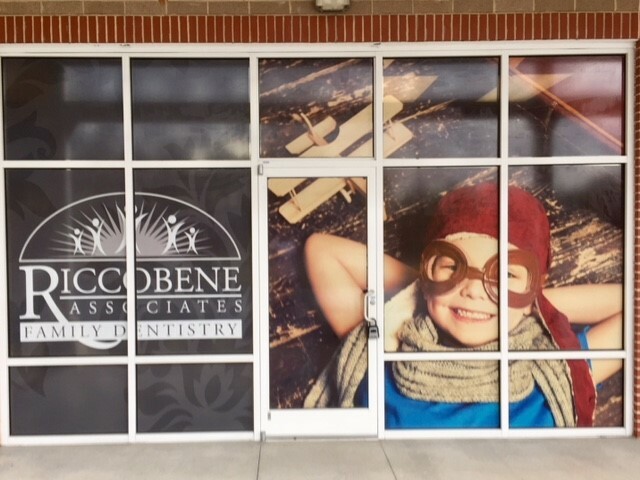 At SpeedPro Imaging Apex, we can create custom window graphics that increase the appeal and attraction of your store and bring more customers in. Contact us today to get your new windows! Frosted window graphics are a wonderful feature because they can be used to illustrate an image or applied as a decorative design. For example, the frosted look could be brushed along the bottom or top of the window pane just to attract the eye and encourage someone to look in. These are also great to use for indoor windows, such as cubicle dividers. You’re able to provide a decorative look without distracting by including an expansive and colorful graphic. Perforated film finds its strength in placing powerful images along your windows. Its perforation makes it ideal for offices or businesses that face the sun — while the light will catch on the outside surface, illuminating your graphic, the perforation will block out the intense rays while still allowing light inside. Our vivid inks come to life on perforated windows. We can even use technology to color match to your already-existing colors. What we produce and display outside will match what you have started inside. These eye-catching graphics can be placed over one area or printed in multiple sections to create a large, collage-like display. Window clings are just as effective as other options. At SpeedPro, we work to make our clings customizable for you. They’re easy to install and remove. Whether you want a large cling covered in artwork along three of your windows or a small but readable cling that boasts your company’s name on the door, we have you covered. 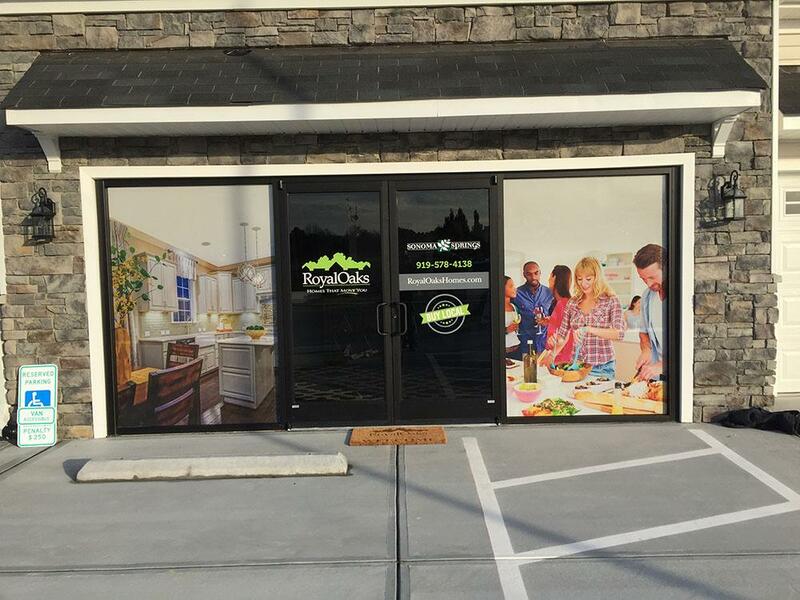 Setting up your business window graphics is essential in enticing new customers as well as keeping your current customers and letting them see and experience something new. 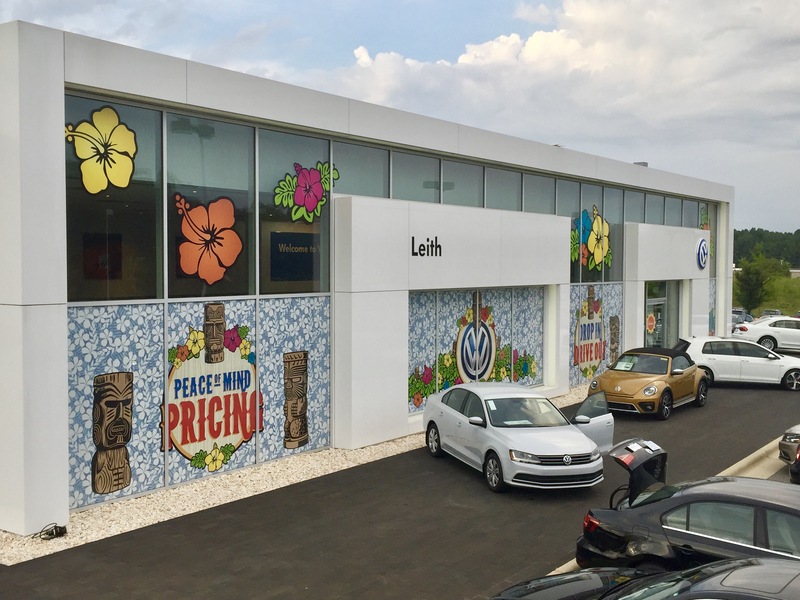 Not only are window graphics great promotional tools for your inventory and featured products, but they also help set the tone of your building. Contact us today to set up a consultation so that we can perfectly capture your brand for the world to see!